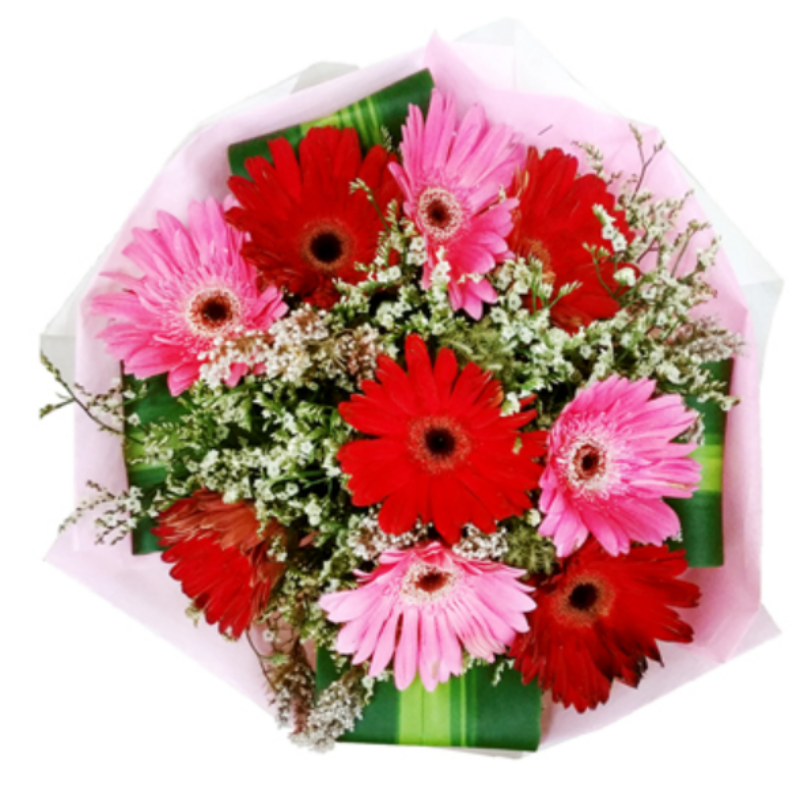 Every florist in Singapore know that you will be a step ahead of your competitors if you have your own delivery service. These days, most people would prefer their package sent to them or delivered to them than having to go and pick it up. Especially with the traffic today and the number of growing businesses and population, no one seems to have the time to browse through magazines or aisles of products only to find out what they were looking for was not there. 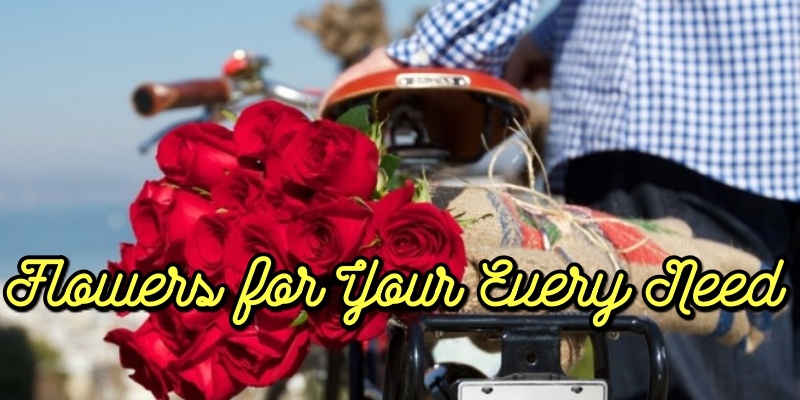 People that do browse through products in the flower shop are often the ones that have allotted time from their busy lives to specifically go flower arrangement or hand bouquet hunting. But not everyone is privileged enough to have a break from their jobs that is why being an online florist is also a good idea since most florists online have their own delivery and the convenience of being on a website is a bonus. This, with a designated cut off time, is the most sought out because it helps everyone. Especially those who are doing last-minute shopping. 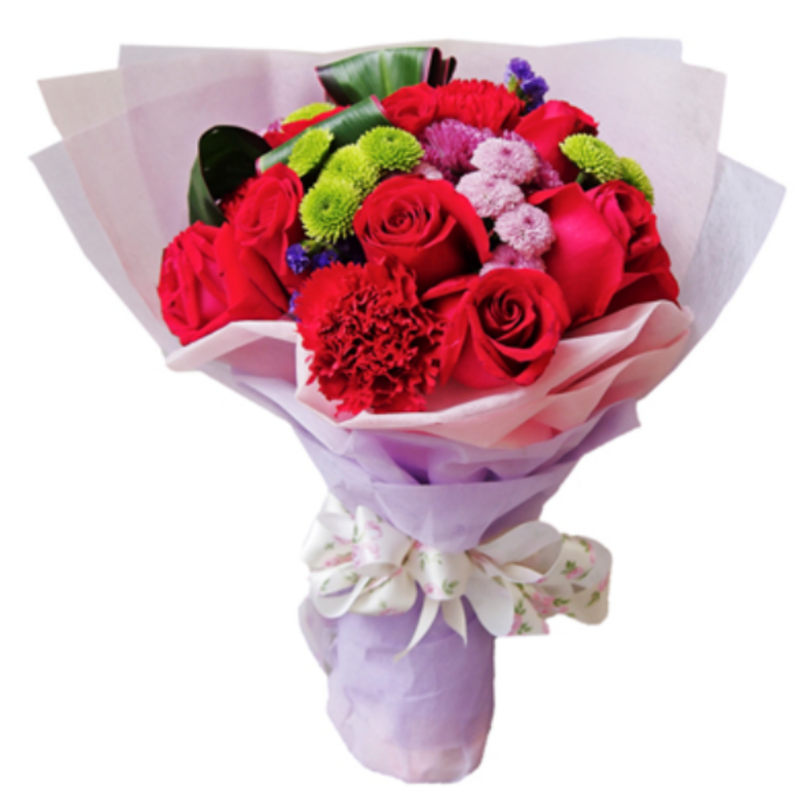 The same day flower delivery works like other types of delivery only that this is rushed. The order placed will be delivered to the recipient on the same day. This is not the most common type of delivery as it places not only pressure on the ones who would arrange the flowers but also the delivery service. With so many factors to consider, this is perfect for those who really know how to manage their time. This is not the most common type of delivery, but it has its attractions to customers, it being free. This type of delivery is good for big businesses wherein they would not suffer any loss if they delivered their products for free. You can also be a small florist business owner or a home-based one and have this type of delivery. Perfect for those planners. This type of delivery lets you choose when you want the product to be delivered and where. The price of this would fall in line same day flower delivery. This is good for both the customer and the owner of the flower shop because it is scheduled, and both get to prepare for it. Rawlins....bagi akak bunga plis..hehehehe...well florist is a good business as people always need this service..akak selalu ada masalah dengan mencari florist for my boss, every year..now dah tau kat mana nak cari..
Suka bunga tapi akak suka tanam bunga je Rawlins. Hehe. Eh eh macam familiar je post ni. 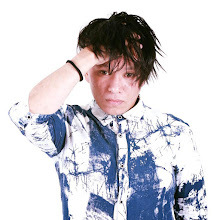 Macam pernah buat jugak cuma gambar je lain. Hehe. People gonna look for them based on their preferences. Some need urgent delivery, some want to save money (thats me!) will chose the free delivery haha.